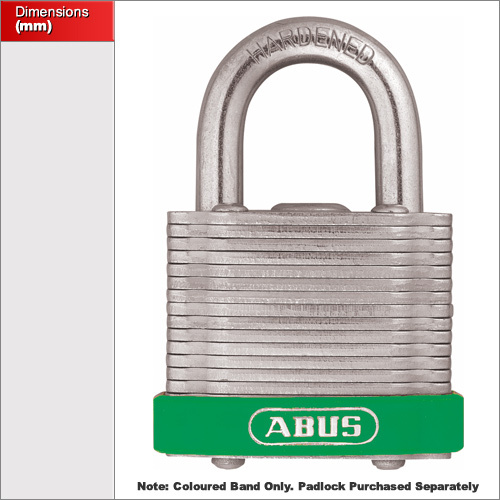 This page is just for the colours bands and not the padlocks. The images are for illustration only. 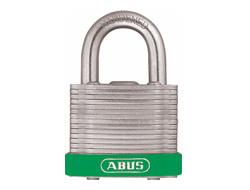 The locks come with a blue band but they are easilly removed and then swapped for the new colour band available to buy from this page.